This is your comfort speaking. 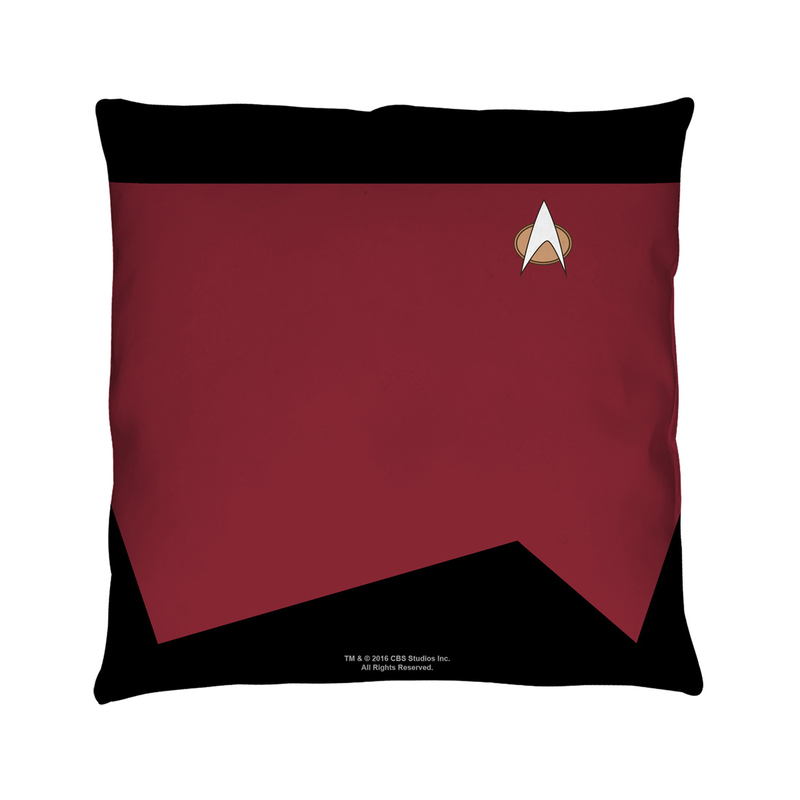 Add the unique Star Trek The Next Generation Command Pillow [16 x 16] to your collection and you’ll be the envy of every Star Trek fan out there. 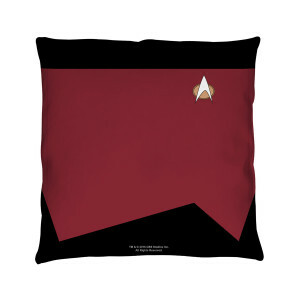 This red pillow features The Next Generation Communicator from the series on both sides. Make it so!